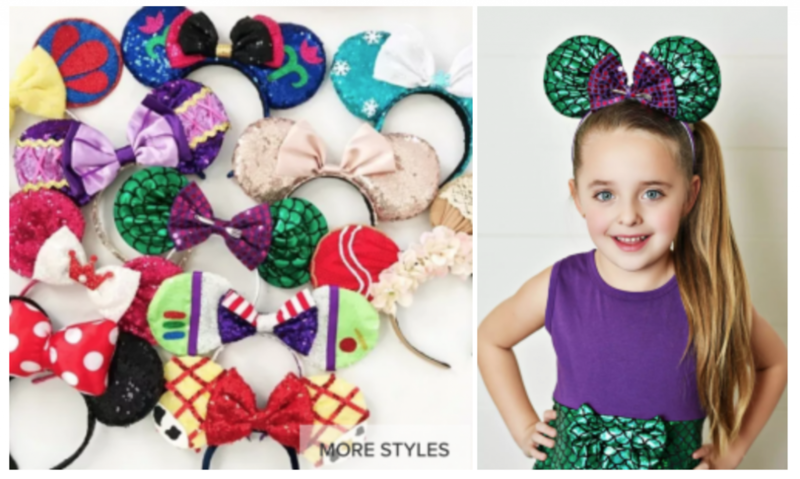 Character Ears $12.99 On Jane! Way Cheaper Than Buying Them In The Park! I love how unique and fun these character ears are! Grab them on Jane for just $12.99! (regularly $24.99) Your ears won’t match anyone else in the park and you will have paid a fraction of the cost!